ROBLOX is the world’s biggest platform for indie game development. The platform offers game developers a development, hosting and publishing platform, while at the same time enabling millions of gamers to enjoy massively multiplayer online sandbox games for free. 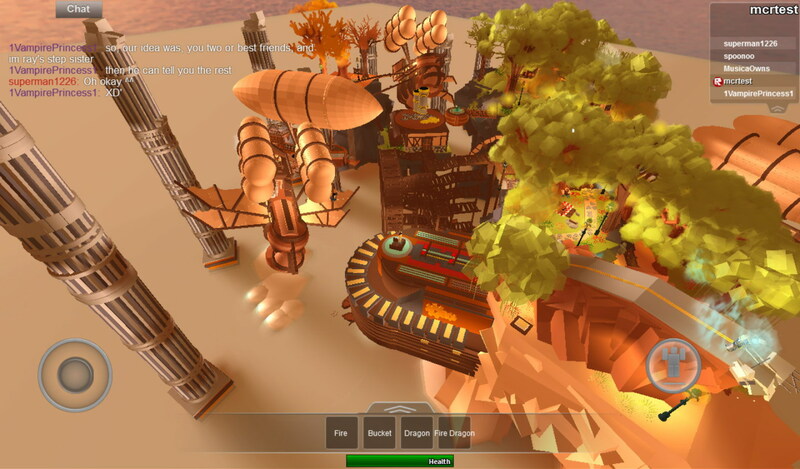 ROBLOX games covers a wide genre of games from RPGs and puzzles to platformers and first person shooters. 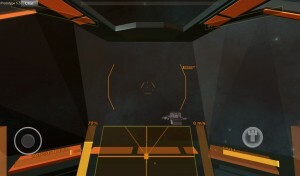 With a player base of over 60 million, spread across various platforms including PC and Mac, its no surprise that there has been a big demand to see it on Android. And after teasing us for weeks, ROBLOX Corp. have finally brought the app to the Play Store. So what can you do with ROBLOX. Well, for one, you can explore thousands of games that have been created by developers and even join games that are being played by others on different platforms such as the PC, Mac, or iOS. You can also purchase exclusive Android items for your game character (a feature which will be coming soon we hear) and customize its appearance to your own liking. You can also use Google Play Store gift cards to purchase Builders Club and ROBUX currency to buy virtual items in the game. There’s also social integration with a chat system that lets you exchange messages and chalk up strategies with friends, interact with groups and view leaderboard standings. 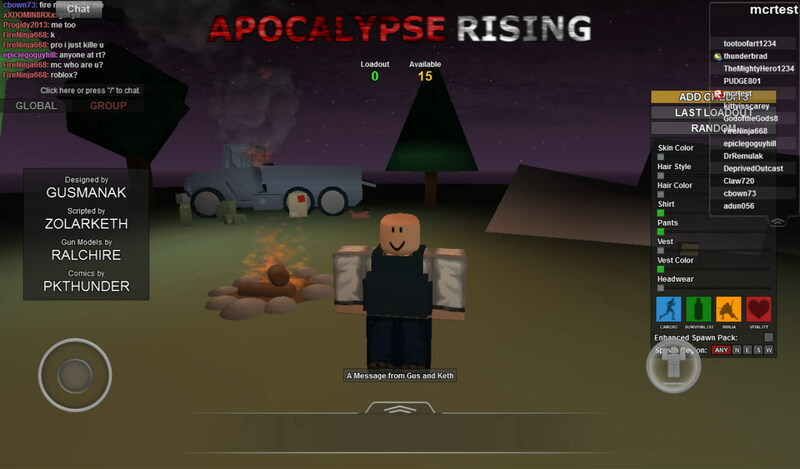 If you are interested in seeing how user generated content works, give ROBLOX a try. It is available as a free download on the Play Store.